Faithfully every month the area Knights of Columbus collect cans for LIFE! 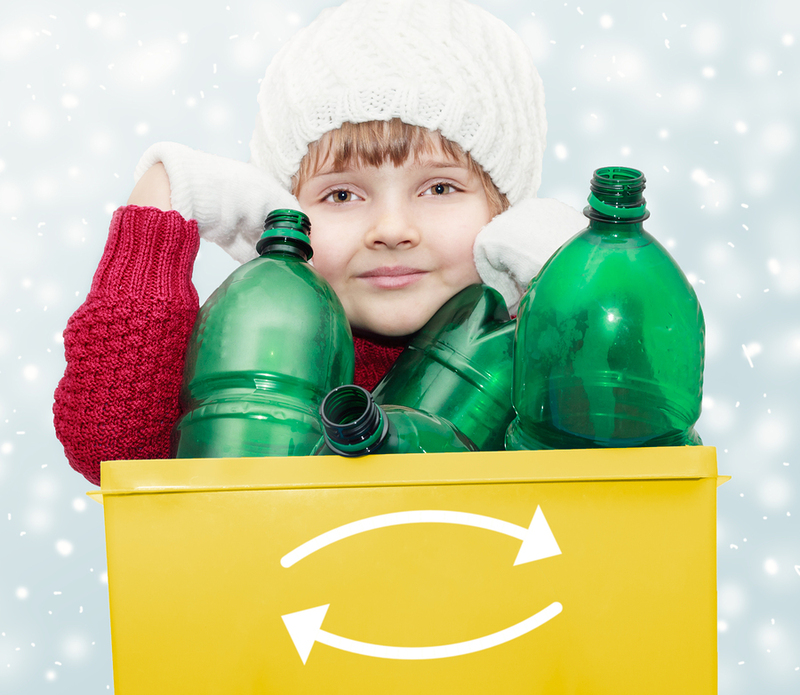 Recycle your cans and bottles this Saturday, February 4th, in the parking lot of St. Wencesluas Church in Iowa City. The 1st Saturday of the Month: in the parking lot of St. Wencesluas of Iowa City on the corner of Davenport & Dodge, at St.Mary’s Church in Williamsburg and at the Schumann’s 113 C Ave, Kalona. 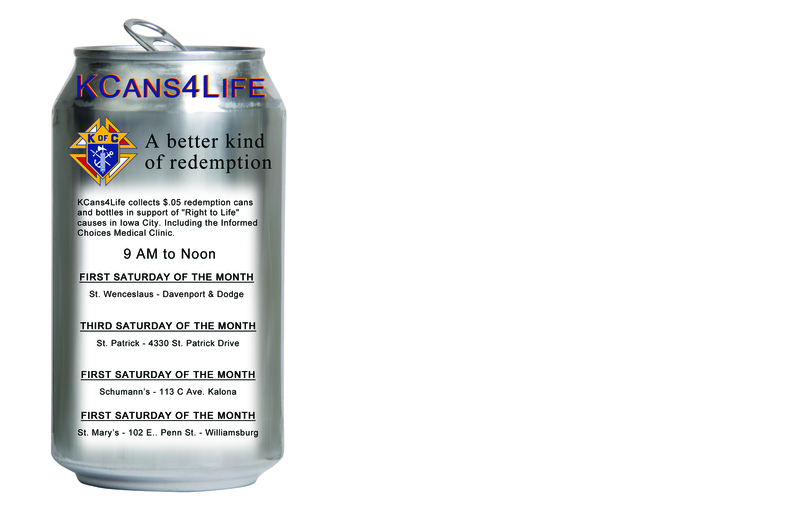 The 3rd Saturday of the Month at St Patrick’s church in Iowa City 4330 St. Patrick Drive.